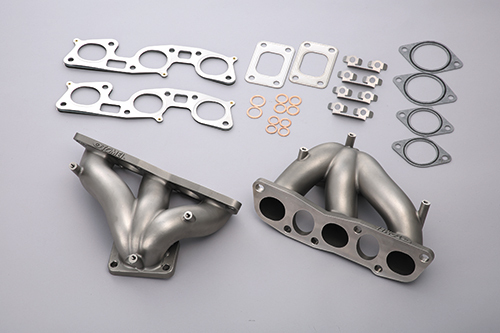 RB26DETT用フルキャストエキゾーストマニホールド発売 — TOMEI POWERED INC.
All new, non welding one-piece structure made by full lost-wax casting ensures incredibly higher durability comparing to the old type which was weld-assembled structure made from pieces individually casted. See each product page for more detail. is for sale while stock lasts.